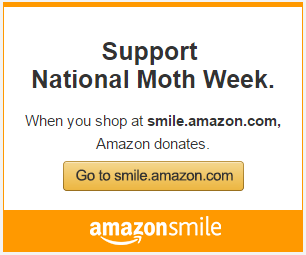 ← National Moth Week Events – Anything Goes! Mapping how species ranges are changing is key to proper biodiversity conservation and can act as an early warning system if a species might be in trouble. Is a species’ range expanding or contracting? If we don’t know this how can we make proper decisions regarding its conservation? This is where LepiMAP comes in. 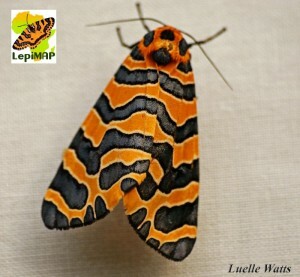 LepiMAP is an awesome Citizen Science project run jointly by the Lepidopterists Society of Africa (LepSoc) and the Animal Demography Unit, University of Cape Town. LepiMAP was launched in October 2013 and is the continuation of SABCA (the Southern African Butterfly Conservation Assessment). LepiMAP aims to determine the distribution and conservation priorities of butterflies and moths on the African continent. Yes, you read correctly, LepiMAP is an Africa-wide project! We want butterfly and moth records from all over Africa! 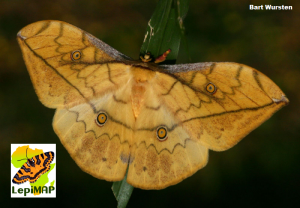 LepiMAP’s ultimate goal is the conservation of wild populations of butterflies and moths, and their habitats, in Africa. This entails educating and encouraging people to observe, appreciate, and understand the needs of living insects. 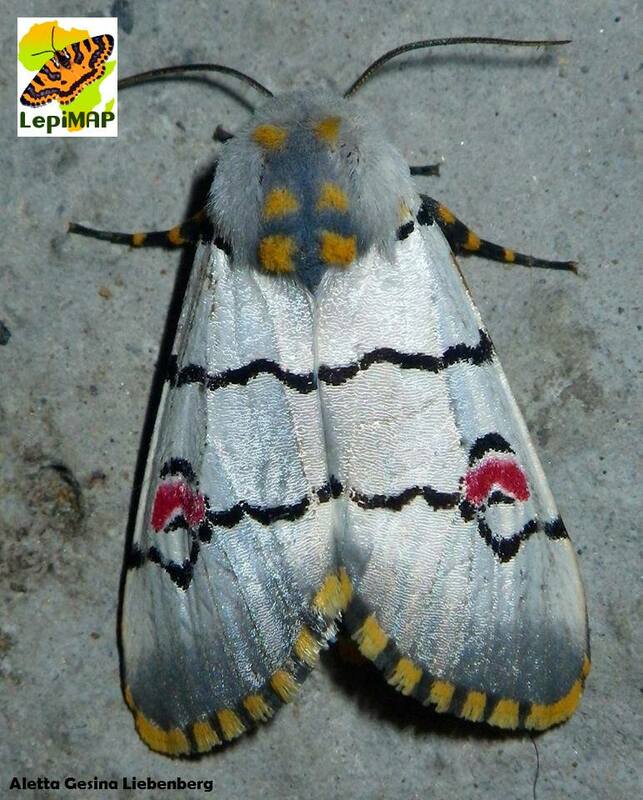 LepiMAP is a section of the Animal Demography Unit’s Virtual Museum and is a database containing photographic records of butterflies and moths, together with the dates and places of occurrence. This project represents an excellent opportunity to make your photography count for conservation. We are building up a huge database of photographs (along with the locality information) of butterflies and moths throughout Africa. LepiMAP is “phase 2” — in phase 1 we built up a database of almost 400 000 records of Lepidoptera distributions, so we have demonstrated that we can build distribution maps using this approach. 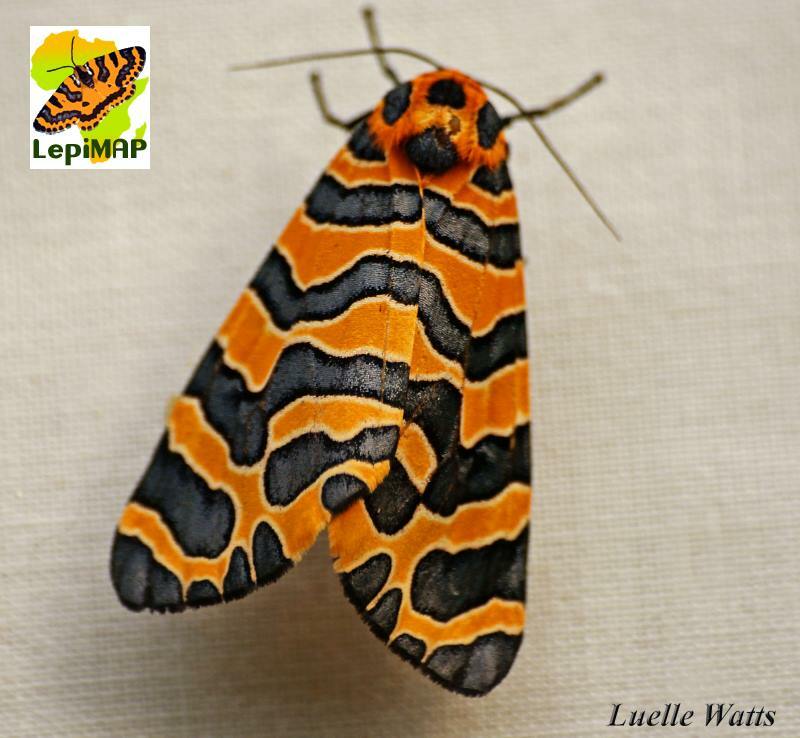 Please help us build onto this database, and enable LepiMAP to produce the 21st century distribution maps for Africa’s Lepidoptera. Unless our knowledge of the ranges of species and how they are changing is based on solid evidence, conservation initiatives will only be based on anecdotes and the person with the loudest voice. So please do upload your photos of butterflies and moths to the LepiMAP database. The website at which you do the uploading is at http://vmus.adu.org.za/ — Join the conservation conversation. LepiMAP is a great way to involve the public in Lepidoptera conservation. Spread the news! Get your family and friends involved and let’s get out there and start LepiMAPping!! 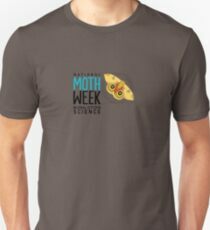 National Moth Week 2016 will be held from 23rd to 31st July. Anyone can participate. Register a public or private event or find one to attend by checking the website for public events. Registration is free to individuals, groups and organizations. LepiMap is a partner organization with NMW. For more about submitting moth observations click here. 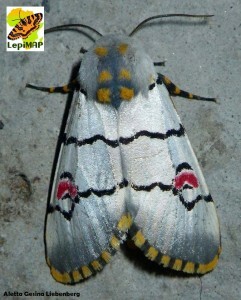 This entry was posted in Data Collection, Moth Identification, partner and tagged Africa, data, LepiMap, partner. Bookmark the permalink.